Everyone knows that Fortnite is an addictive game, but generally we in the “West” believe that such forms of mild addiction should controlled by the individual. The Chinese government says otherwise. Fortnite is available pretty much everywhere in the world in one form or another. The game is viewed as fairly harmless by every world government due to its kid-friendly colors and lighthearted themes. However, China’s government is own to place heavy restrictions on games within its market. These range from outright bans of most titles to minor changes to tweak the perceived Western appearances or themes of a game. 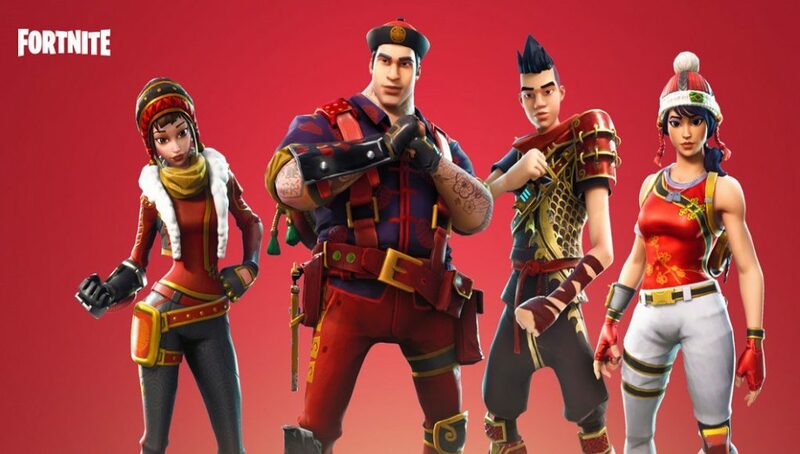 An example of this was recently discovered on the Chinese version of Fortnite. The version will decrease XP gains when the player account has played 3 or more hours in a day. 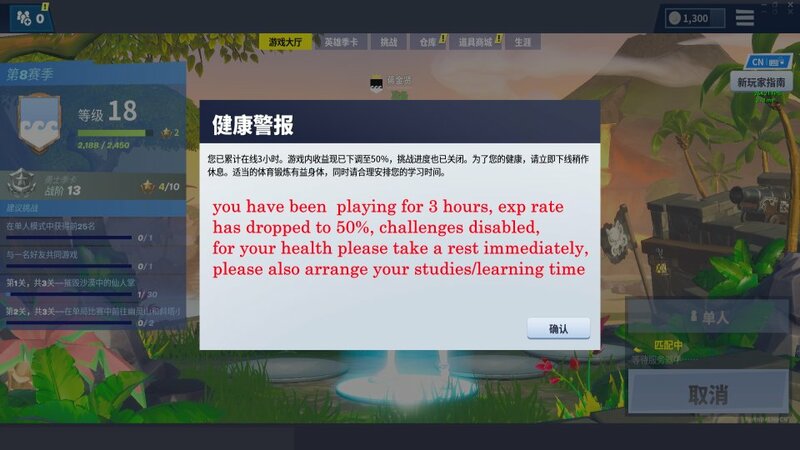 Reddit user “Ringsel1” posted this image from the Chinese client after they had played three hours. As you can see, the game heavily restricts continued play. The limits include XP rates being dropped to 50% and challenge progress being halted. The restrictions aren’t just a broad “the game is locked after 3 hours” which suggests actual thought being put into the idea. It’s similar to the intricacy of how Chinese League of Legends changes skins slightly if they exude too much Western influence (generally this means suggestive elements). 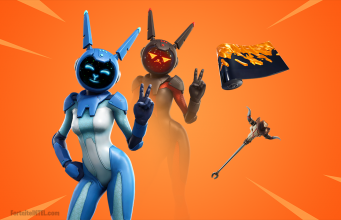 While both XP and challenges are important parts of Fortnite, we would argue that this approach is a bit silly and ineffective. Three hours of playtime does not an addiction make. Those players that become truly addicted to Fortnite or other game are not going to stop playing simply because they don’t earn as much XP. The root of the problem probably isn’t with the game, but something being wrong with their family or school life. Parental locks and limitations work much better in curbing addiction. Besides, the majority of players are not “addicted,” but are just enjoying a new-age hobby that their elders don’t really yet understand. We’ve seen similar outcries in the media in the US, Europe, and elsewhere. What do you think about these blocks? Do you think they can be effective or simply slightly annoy Chinese players?